In 1990, we knew we wanted to change the way families did laundry. At our 32 Chicagoland, Northern Indiana and Southern Wisconsin locations, we take pride in our thoughtfully designed facilities, friendly attendants (Se habla Espanol! ), family-size washers, large folding tables, drop-off-and-wash service, complimentary morning coffee, and plenty of parking. 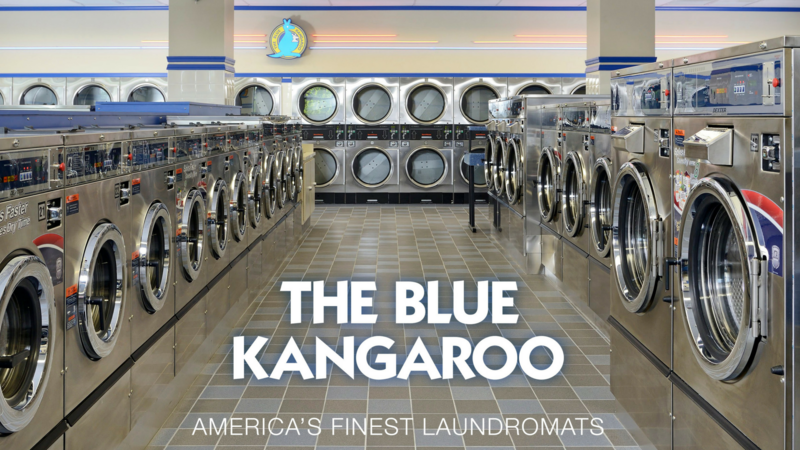 Click ‘Locations‘ to find the closest Blue Kangaroo Laundromat near you!